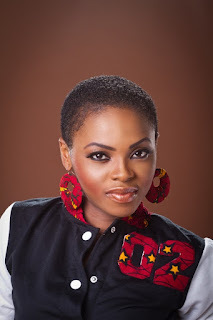 Chidinma Ekile aka Miss Kedike’s New Look! 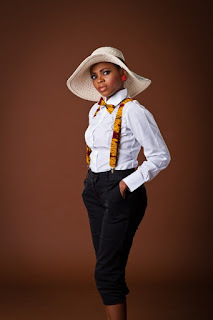 Chidinma’s new look is no news anymore but I owe these photos some space on my blog. Chidinma aka Miss Kedike’s new look was styled by yours truely, moi, Jane Michael. 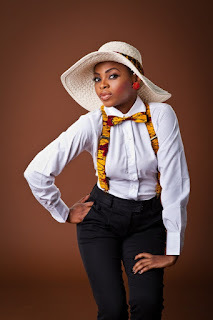 Kindly follow me on twitter @JaneMichaelNig. Thank you.